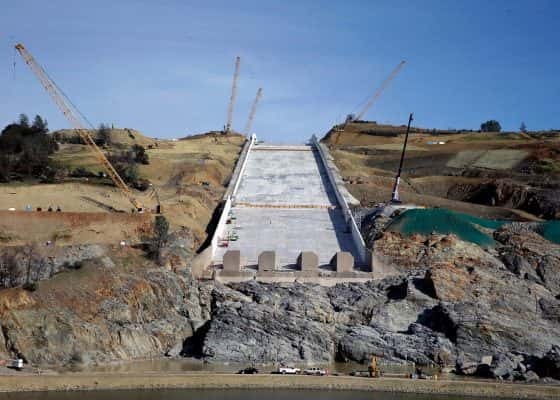 The Oroville Dam is receiving an unsatisfactory rating for the second consecutive year. A new report on the safety of more than 12-hundred dams statewide found only one dam listed as unsatisfactory because of safety deficiencies, and that was Oroville. Meanwhile, workers continue to reconstruct the spillway that collapsed in February 2017. The incident forced an evacuation of around 180-thousand people living downstream.